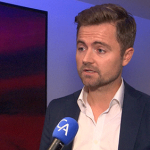 European betting and gaming operator SKS365 Group has selected Global Bet to provide its Virtual Sports products to their portfolio of 1,000 planetwin365 betting shops throughout Italy. 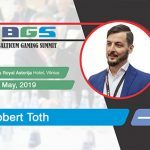 The expanding international bookmaker from Austria also plans to roll out the Virtual Sports games across its Italian website and mobile platforms later in the year. In what has already been a fantastic start to 2016 for Global Bet, who have secured a number of high profile partnerships already this year, CEO of Global Bet, Daniel Grabher, stated “planetwin365 have been one of Global Bet’s key partners for a long time and this expansion into land based Italian operations is an exciting opportunity for all of us. This partnership with planetwin365 is a further step in our group´s strategy to offer our premium Virtual Sports products to Italy´s regulated operators”. planetwin365’s CEO Thomas Smallwood was also thrilled about the deal. 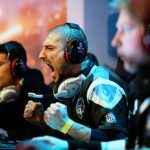 “Italy is THE market for Virtual Sports in Europe, so knowing about the significance and strong competition it was even more important for us to choose the right Virtual Sports provider for this expansion. 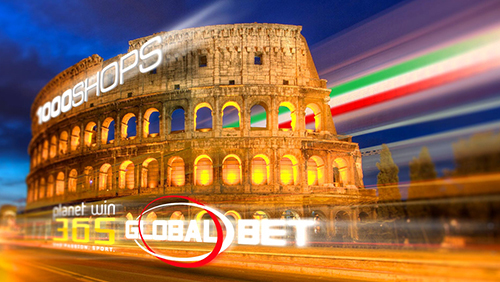 Global Bet offer new products and game quality like no other available on the market. 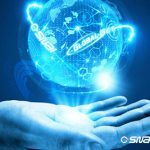 Having worked with them for a number of years, their innovation and passion to develop their games allows us to be highly confident that this partnership will be a great success”, Smallwood commented. planetwin365 is a brand of international gaming company SKS365 Group, founded in Austria in 2009. planetwin365 is one of Europe’s fastest growing betting and gaming portals, with over one and a half million registered customers. The expanding international bookmaker works with several thousand affiliated partners, supplies over 1300 retail outlets in Europe and processes an average of 370,000 bets per day. The company holds online and land-based licenses from Malta, Italy, Austria, Spain, Serbia, Montenegro and Belgium and ranges among the market leaders in Italy and Serbia. 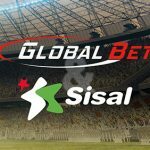 Global Bet is the biggest independent provider for virtual sports solutions, with an in-house team of renowned expert developers and award winning 3d artists. With customers in Europe, Asia, Africa and the Americas Global Bet provides a fully customised Virtual Sports portfolio of more than 15 sports and number games.